Starting School	Forget your ABCs. This is a musical education for life. 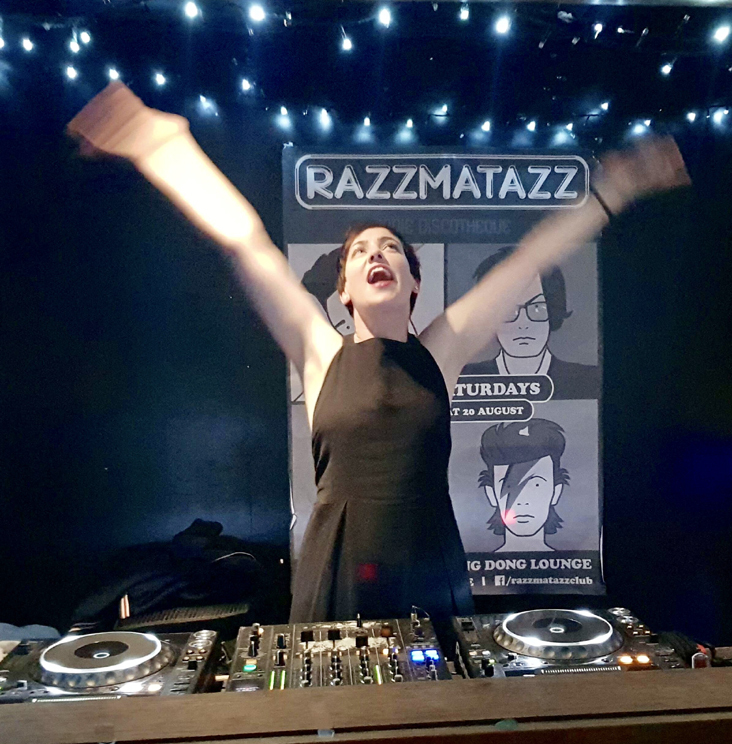 The legendary dancefloor party for little ones is back and its got a fresh face in Razzmatazz’s very own DJ Caity K.
Join us for the smash-hit dance marathon Starting School, teaching the young'uns all about the music that shaped the world. Paying tribute to artists both new and old, this is serious musical business – but don’t forget your dancing shoes, cos it’s also 100% interactive. Expect all the bangers from all your faves – Madonna, Michael Jackson, Jarvis Cocker, TLC, the Beatles, the Supremes, and more! Give your wee ones the schooling they deserve – Starting School.